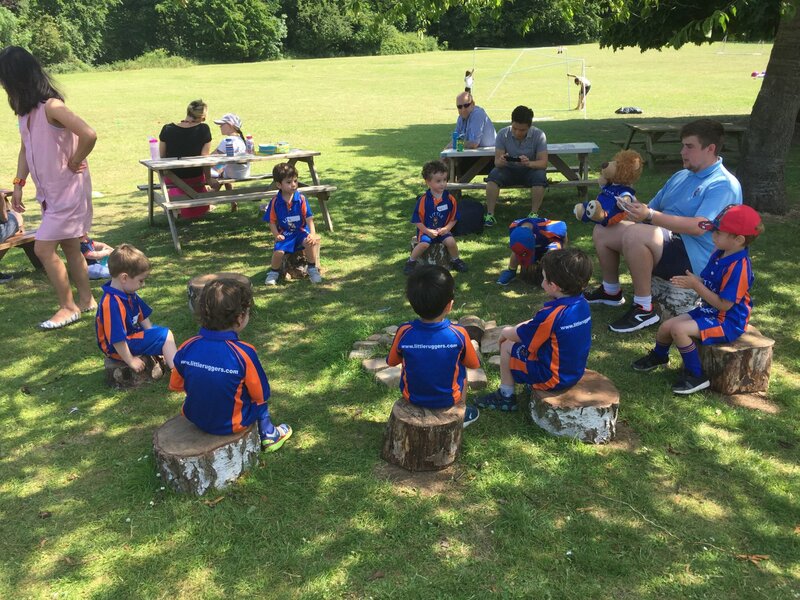 Owing to the huge success of our current Royston classes and a growing waiting list, we are pleased to announce we are starting an additional Puma class (2-3.5 years) after Half Term (date to be confirmed). The new Puma class will run at Roysia Middle school, on a Saturday morning and will start at 8:15am! 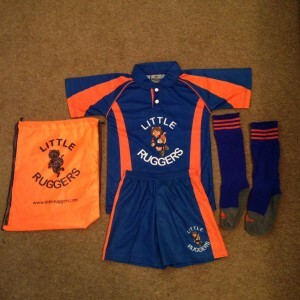 Website – www.littleruggers.com. 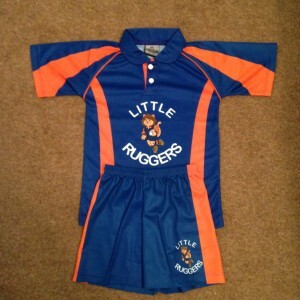 Email address – info@littleruggers.com. 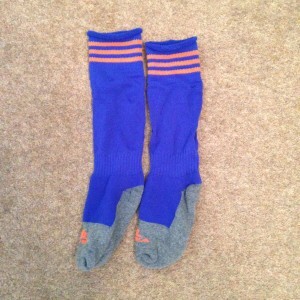 Contact Numbers – 01462 835163 / 07956 238709. 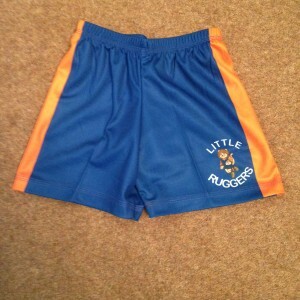 Facebook – www.facebook.com/littleruggers. 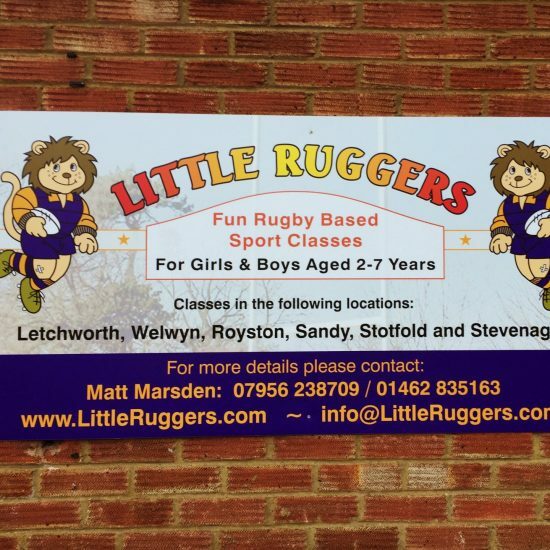 Twitter – www.twitter.com/littleruggers. We can’t wait to get this class up and running and will keep everyone updated on any developments with this via our mailing list and on social media!